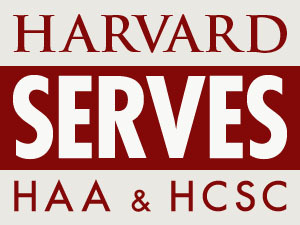 This year, the Harvard Club of Southern California is excited to participate in Harvard’s Global Month of Service in April. Last year, 150 Southern California alumni shared their time, energy and skills to volunteer with 25 local organizations, topping all other cities’ participation! Forty cities in all participated, offering 106 opportunities and garnering over 1000 volunteers worldwide. This year, we hope to double our participation. On March 28, come shop for the volunteer opportunity that’s right for you. Meet fellow alumni and find long-lost classmates! If you are unable to attend the kick-off and would still like to volunteer, please sign up contact the Harvard Global Month of Service team at the above email address.